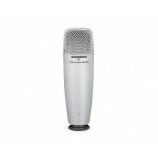 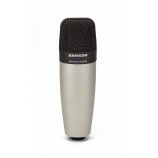 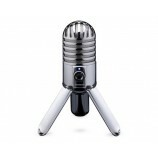 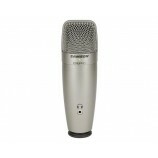 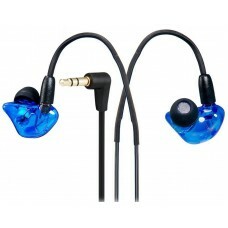 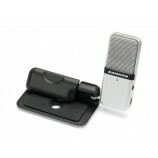 UM900 USB condenser microphone has a perfect cardioid pick-up pattern, standard, and general-used USB port. 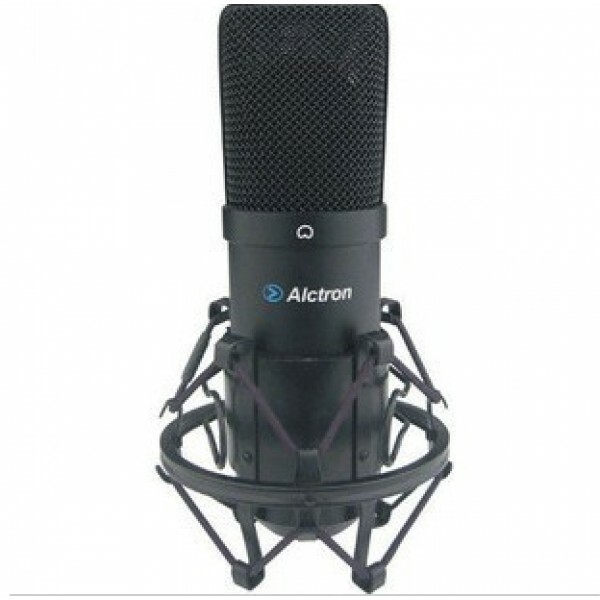 It can be can be used without installing any drive software when operating in the Windows systems and the computer systems, moreover, it can identify the recording equipments Mac automatically. 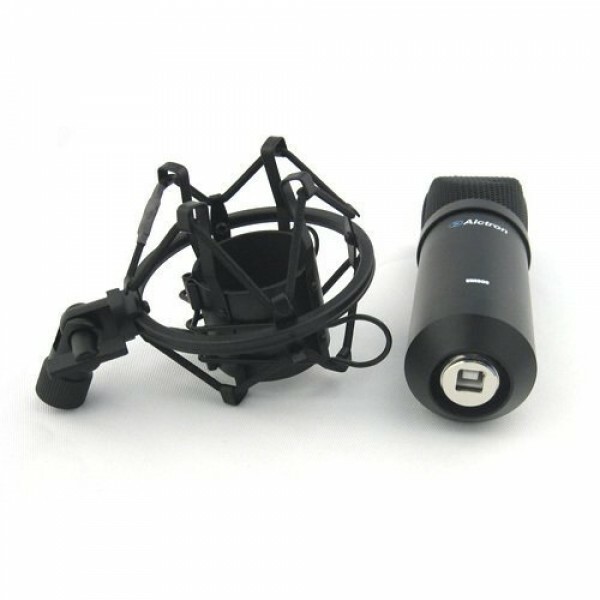 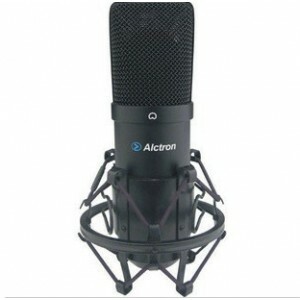 It is an perfectly plug-and-play USB condenser microphone, which opens up possibilities for anyone who records audio from Podcasters, journalists, students, and multimedia presentations.